In recent years, new technologies are actively penetrating our lives, at home, and even affect the ways to invest our money. So much so that there are already many companies that offer alternative ways of investment. One of these companies is the platform Ekassa.eu, which has been operating since May 2018. Find out how Ekassa.eu works and what opportunities they offer to invest and increase your savings in a convenient and simple way and how to get a guaranteed share premium to the interest rate. Disclosure: This is a sponsored story about Ekassa and I got paid for promoting it on the blog. I'm not a financial advisor and don't take any responsibility if you will decide to invest with Ekassa. Investments in crowdfunding, stocks, funds, bonds or cryptos are risk investments and you could lose some or all of your money. Do your due diligence before investing in any kind of asset. Ekassa.eu is an online investment platform that is part of a financial group formed by some reliable Polish credit companies. An investment platform that allows you to quickly and easily invest in high-yield p2p loans, and which already has more than 2,000 loans worth more than 2.5 million Euros. Ekassa offers various p2p investment products depending on risk and profitability. Ekassa.eu has two main investment products, let's look at the difference in order to find the best option for you. 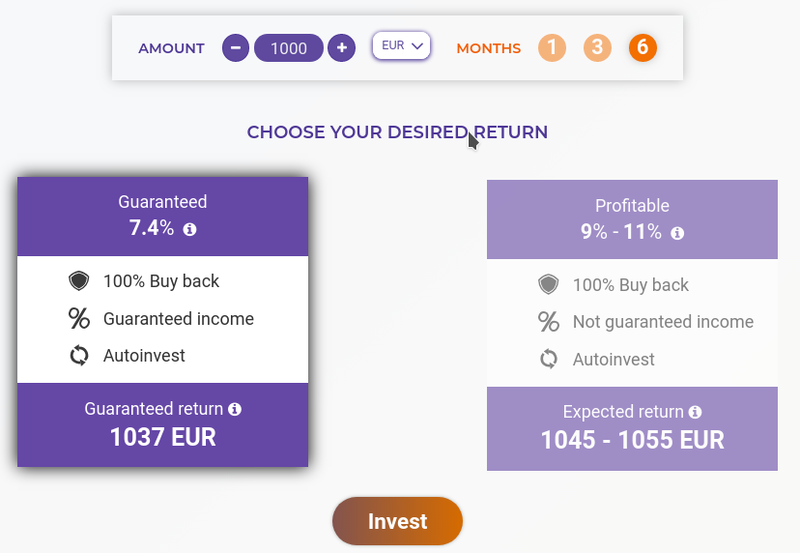 Both products are preinstalled with the autoinvest function - funds invested in the product are constantly reinvested and bring profit throughout the entire placement period. The first product with an annual guaranteed interest rate of up to 7.4% and 100% BuyBack on the body of the investment if the borrower is delayed in repayment of the loan for more than 60 days. By investing with such a strategy, you are guaranteed to receive the specified return and return on the body of the investment, regardless of how the borrowers repay the loans you purchased. The second product is also with 100% BuyBack, but without interest rate guarantee, estimated yield from 9% to 11% per annum in euros. Investing in this product the income will be more or less depending on how the loans will be repaid. The goal that Ekassa.eu has set itself is to simplify the entire investment process for its clients, from registration to managing their investments. Pre-prepared p2p products are also called auto-investments, because to start investing you only need to choose the amount, duration of the investment and the type of product, and Ekassa takes care of everything else, constantly buying credits with the strategy and profitability you specified. What happens to your money after placing an investment at Ekassa.eu platform? The company distributes investments in small amounts across different types of loans, while you do not need to do anything, except to observe how income grows every day. Ekassa.eu tries to diversify your money as much as possible to minimize the risk, and therefore small investments are made in various types of loans and borrowers. The fact that everything is automated makes this process very easy for investors. In addition, the platform offers the possibility of early withdrawal at any time if an unforeseen situation occurs. 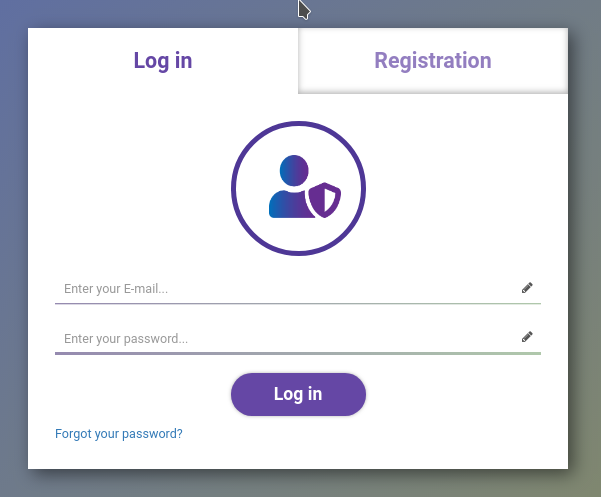 Starting to invest with Ekassa.eu, the first thing you need to do is to follow this link to the official website of Ekassa and register. In addition, if you sign up now following this link, you will be granted with an additional 1% to the rate of your first investment in a Guaranteed product within 3 months after opening an account. Next, you need to go through identification and add funds to your investor account. You can add any amount of money you want, a minimum of 10 euros. The next step is to choose the investment product in accordance with the risk and return that suits you best. As soon as this is done, in accordance with the package chosen by you - loans will be selected for purchase, Ekassa will take care of the rest. Interest is calculated daily and will be added to your account so that you have complete control. During the investment, you will receive all your income in accordance with the established schedule, without waiting for the end of the investment period. At the end of the investment, after the closing date of the transaction, the funds will be returned to your account. Thus, the investment platform Ekassa.eu is a good option for investing in high-yield loans. In addition, short-term loans allow you to quickly see the results. Do not miss the opportunity to increase your savings and register now at Ekassa.eu!